Save the date! 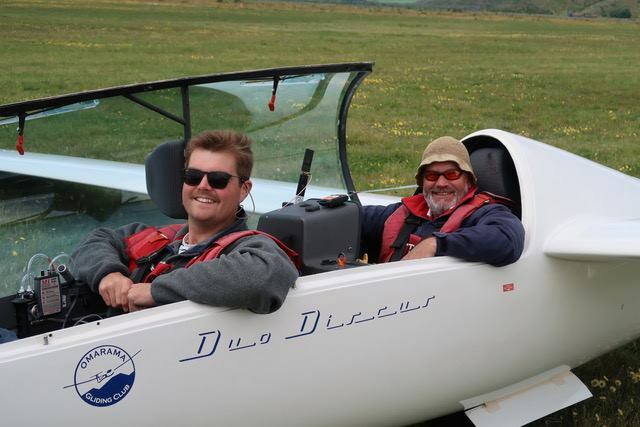 YGNZ will have many youth pilots competing in the South Island Regionals 2019 flying both twin and single seat gliders learning and competing among the experienced competition pilots. Get in touch with us if you are interested in getting involved!